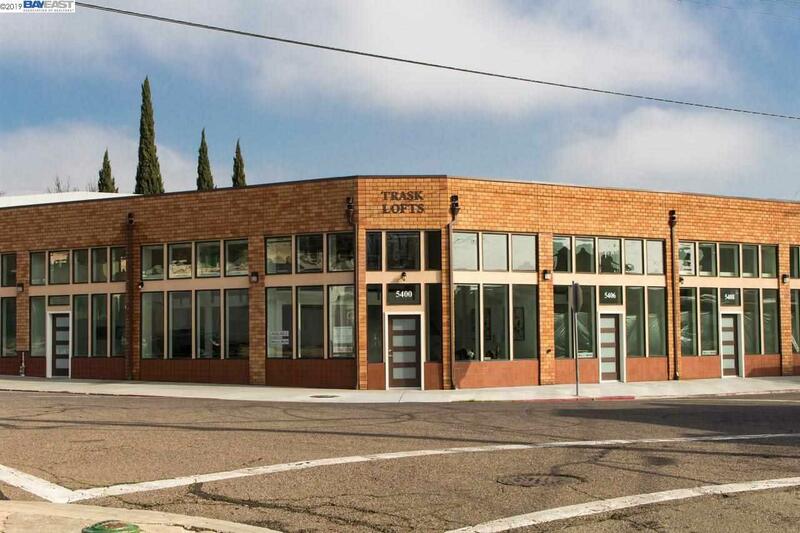 Brand new Live/Work units located in Historic Maxwell Park neighborhood. Run your business down stairs and live upstairs. Great retail exposure and wonderful natural lighting from double high windows. Each unit was built with High Tech features in mind. Easy commute to San Francisco or catch the bus just across the street. All the units have access to a back yard area for breaks of for weekend BBQ's. A total of 5 units are for sale ranging in size from 1024 sqft to 1700 sqft. Open this Sunday from 1 til 4.